National Letter of Intent Signing Day!!! 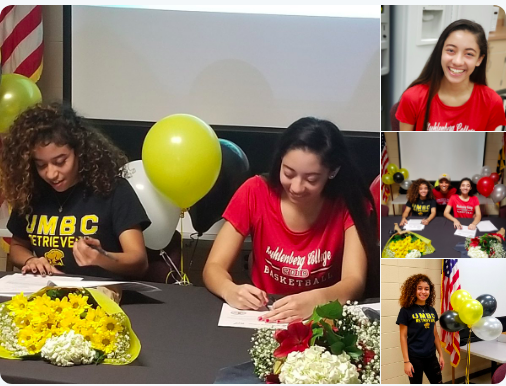 Congrats to our Maryland Blazers Class of 2019, Aysia Ferguson, Brelynn Young, Jaelyn Swann, and Lyric Swann, for making your commitment official! 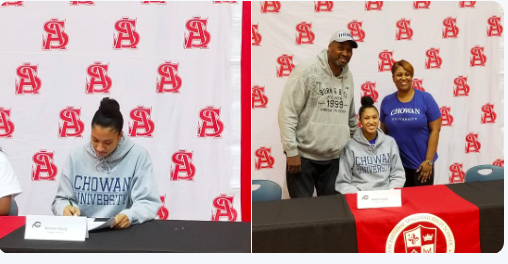 Brelynn Young signs NLI to attend Chowan University in the Fall 2019! Congrats Bre and family! 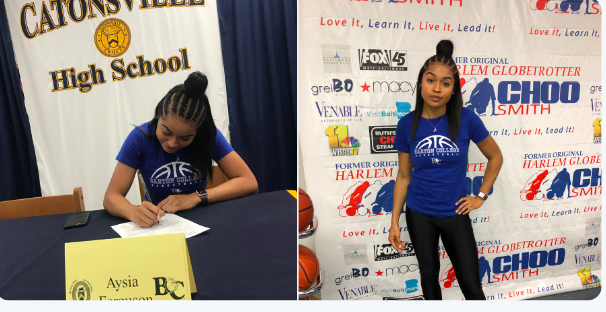 Congratulations to Aysia for signing NLI to attend Barton College in Fall 2019! Can history repeat itself? 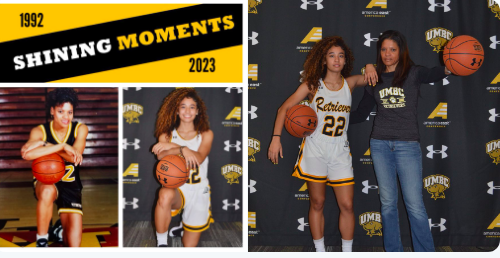 Coach Karyn Swann's own daughter has accepted a full D1 Scholarship at her alma mater, UMBC. In Fall 2019, Lyric will take to the court wearing the same jersey number and building on the family legacy! Mom, Coach Swann, was her team's Defensive Player of the Year and earned All-Conference honors as a student-athlete. 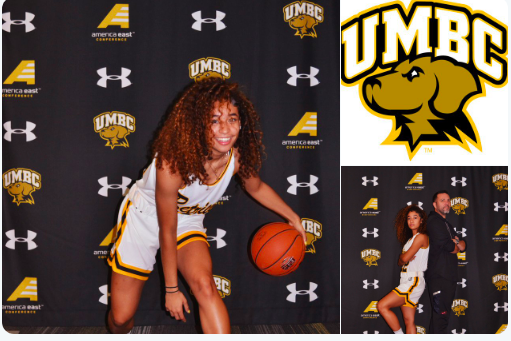 Look for Lyric to make her mark on the UMBC WBB program for the next four years!